It's a bit of an oldie, but goodie. 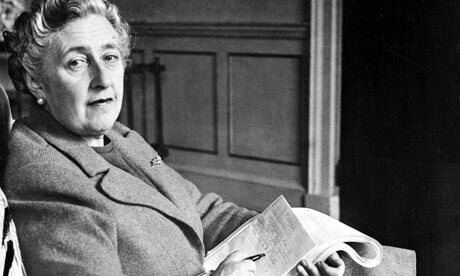 The top 10 Agatha Christie novels according to Guardian contributing columnist John Curran. A must read list for lovers of mystery novels and Christie herself. Is your fave Christie novel on the list?